Scotland is famed for many things such as a rich history of outdoor pursuits and of course its changeable weather! Scotland car wax is a unique production, with a nod to the outdoor heritage and the rather wet conditions you can experience. Like all of our Country waxes, Scotland is coloured to look like the Country's flag. In this case you get a White Wax with a Black Lid and a Blue Jar, the wax is topped off with a fresh herbal fragrance merged with citrus notes teamed with lily, peppermint and to finish a pleasant jasmine and violet pairing. Scotland car wax is unique as the gloss is very, very wet and complex. It is rare to have this much protection from a wax which looks as good as Scotland. Scotland car wax would look great on any car which you want to look very wet. The beauty of this wax is that it will work exceptionally well on Black as well as White. It is a stunning wax and would be a great addition to any collection ! For the 200ml jar you receive a Blue Jar with a White wax. For the 200ml you receive a 200ml wax and our well known welcome kit. Which consists of a mug, irn bru, biscuits, 15ml car wax, 30ml liquid and a sticker. As with all waxes at Mitchell and King, we will use the Interlink/DPD delivery network within Europe. DPD offer a 1 hour delivery window and those of you familiar with this, will agree that it is one of the most accurate and reliable couriers within the industry. 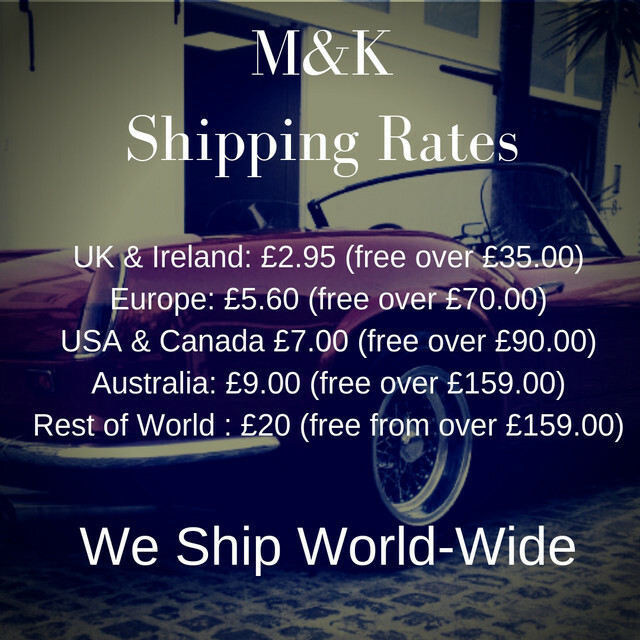 If you have any specific questions please email logisitics@mitchellandking.co.uk and we will assist you. UPS for America and our new fully tracked service for the South Korea. Other countries will be either UPS or FedEx, so you can trust your wax is in safe hands. Each service is fully tracked and you will get an estimated time of delivery.